See also Antihistamines. Action/Kinetics: Metabolized in the liver to active metabolite descar-boethoxyloratidine. 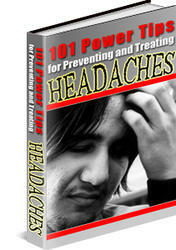 Has low to no sedative and anticholinergic effects. Does not alter cardiac repolarization and has not been linked to development of torsades de pointes as seen with astemizole and terfenadine. Onset: 1-3 hr. Maximum effect: 8-12 hr. Food delays absorption. tV2, loratidine: 8.4 hr; tv2, descarboe-thoxyloratidine: 28 hr. Duration: 24 hr. Excreted through both the urine and feces. Uses: Relief of nasal and nonnasal symptoms of seasonal allergic rhinitis, including runny nose, itchy and watery eyes, itchy palate, and sneezing. 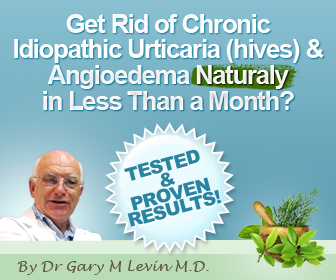 Treatment of chronic idiopathic urticaria. Allergic rhinitis, chronic idiopath-ic urticaria. Adults and children 6 years and older: 10 mg once daily on an empty stomach. In clients with impaired liver function (GFR less than 30 mL/min): 10 mg every other day.